No matter you forgot the passcode or got a second-hand iPhone, it can unlock it. No technical skills required. Everyone can handle it. Supports iPhone XS (Max) / iPhone XR / iPhone X / 8 (Plus)/ iPhone 7(Plus)/ iPhone6s(Plus), iPhone SE and the latest iOS version fully! Setting a password on your phone is a smart thing to do. Your password will pretect your phone from intruders or use if it is stolen or lost. Forgetting or losing your iPhone password can be a stressful experience. Your phone is in your hand, but you can’t access it or use it in any way! If you forget your iPhone password, you must reset your iPhone XR, XS (Max), or any other iPhone model in order to use it again. That said, if you do this incorrectly, you could lose all of your data – that includes messages, contacts, photos and videos. Thankfully, we have some solutions for you! In this article, we will cover all of the choices that you have when resetting or bypassing your forgotten iPhone password. Also, check out how to backup iPhone without password before we reset iPhone password. Tips: How to recover your data after resetting your iPhone password? If you remember or have access to your current password, resetting your iPhone password is really simple. All you have to do is go to Settings > General > Touch ID > Passcode (iOS 12/11/10/9/8/7) or Passcode Lock (iOS 6). Just enter your current password and select “Change Passcode.” At this point, just choose a new passcode. Simple! You’re all set. 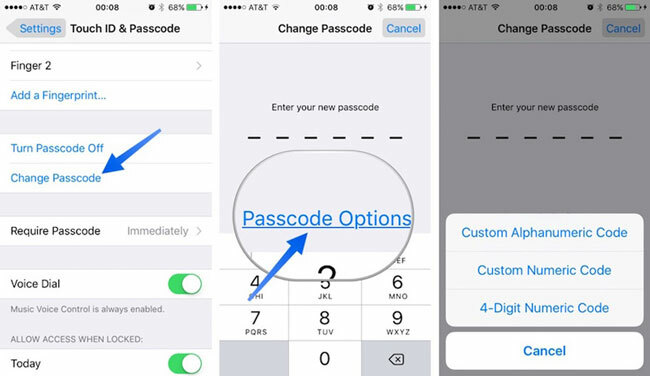 Ok, so you can’t remember your passcode – it’s still no problem! You just need to restore your device from its backup. If you reset your iPhone passcode without restoring the information, you will end up wiping your phone clean and lose all of your data. It’s definitely a good idea to back up your phone on a regular basis. 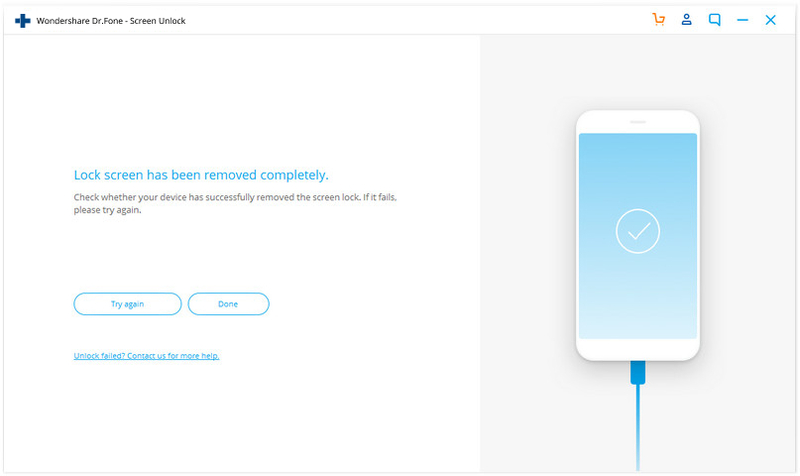 When you restore your iPhone XR, iPhone XS (Max), or any other iPhone model, it will erase the content from your device (and this includes your password) and will replace it with a backup that you have saved in the past. The success of this method relies on you having a backup file available (another good reminder to always back up your phone)! Try one of these 5 solutions to reset your iPhone password. If you have forgotten your iPhone passcode, it is still possible to unlock your iPhone by using your iTunes account. This solution has 2 requirements: You need to have synced your phone to a computer in the past (and have access to that computer, and “Find My iPhone” needs to be turned off (if it is off, proceed to the second solution below). •	Step 1. 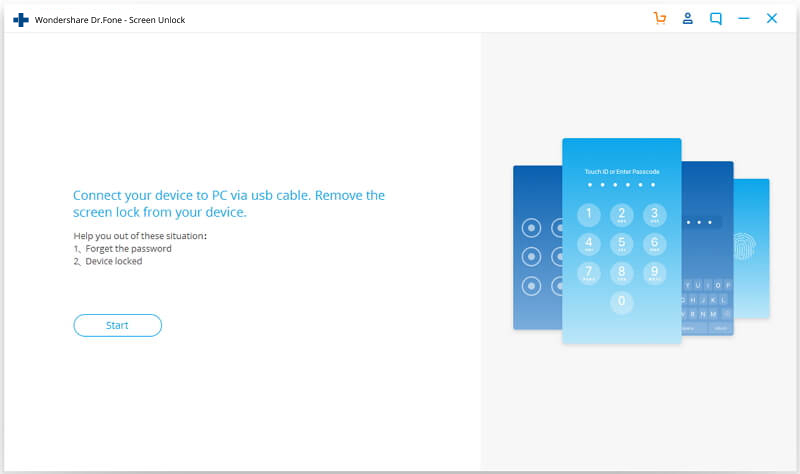 Connect your iPhone XR, iPhone XS (Max), or any other iPhone model to the PC or Mac that you normally sync to. Open iTunes. If iTunes asks you to enter your passcode, you will need to follow the directions listed below in “Solution 3: Reset Locked iPhone Passcode with Recovery Mode” below. •	Step 2. If the device does not respond (or if the device does not automatically sync to iTunes) sync your phone to the iTunes programme on your Mac or your PC. At this point, all of your data (including your passcode) will be deleted from your phone, and it will be replaced by your backup files. Now you can set a new passcode and access your iPhone like usual! If you have enabled the ‘Find My iPhone’ feature on your iPhone XR, iPhone XS (Max), or any other iPhone model, you can use it to erase your forgotten passcode and reset a new one. It’s easy – just follow these simple steps. 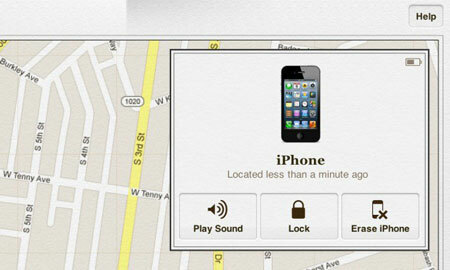 This solution requires that you have “Find My iPhone” turned on, and that you have synced it in the past. •	Step 1. Go to icloud.com/#find and log in with your Apple ID. •	Step 3. Click ‘All Devices’ at the top of your browser window. •	Step 4. Select your iPhone from all of the devices listed. Click ‘Erase iPhone’ to erase your iPhone, along with your now-forgotten passcode. •	Step 5. 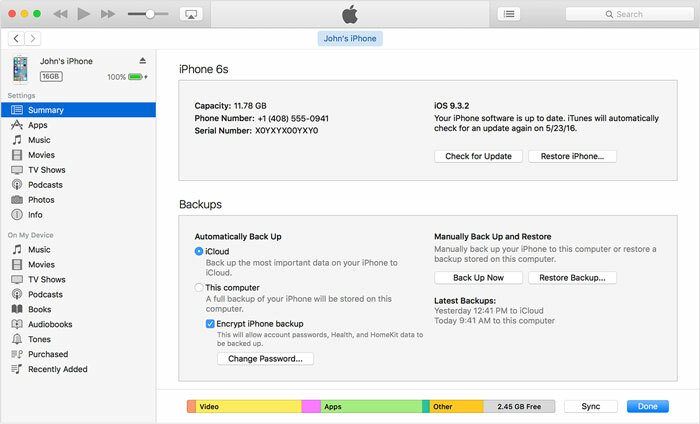 Use the ‘Setup Assistant’ on your iPhone to restore the most recent backup of your device. Your old passcode will be erased as all of your data will be restored from the iCloud backup. You should now be able to access your iPhone without entering a password. If you have never synced your device with iTunes, or if you haven't enabled Find My iPhone on your iPhone, you will have to use this recovery mode solution. This is a nerve-wracking option, as it will erase all of your data. This is obviously not an ideal solution, and should only be used if nothing else works. •	Step 1. Disconnect all cables from your iPhone and turn it off. •	Step 2. Press and hold the Home button down as you connect your iPhone to iTunes. If your iPhone does not turn on, turn it on manually. •	Step 3. Continue holding the Home button until you see the ‘Connect to iTunes’ screen. A message will appear that iTunes has detected a device in recovery mode. •	Step 4. Now click “OK.” The Summary tab in iTunes will appear. 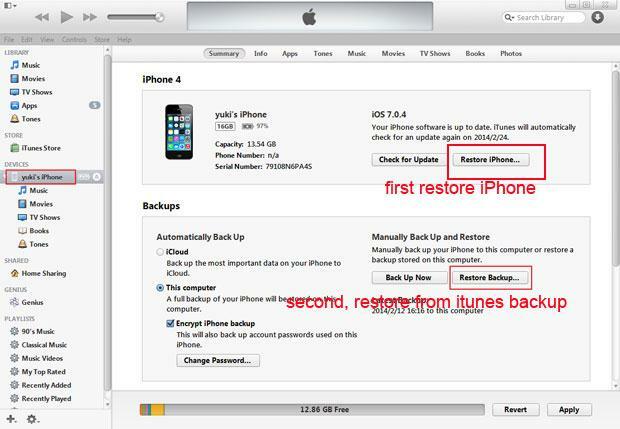 You can now click "Restore iPhone" and restore your iPhone. Remember, Recovery Mode will erase all of your data (including your passcode) from your iPhone, resetting it to factory defaults. You'll have brand new iPhone without any personal data stored within. This was a past security glitch with Siri, and it has now been fixed. Therefore, it will usually not work– but it is worth trying! 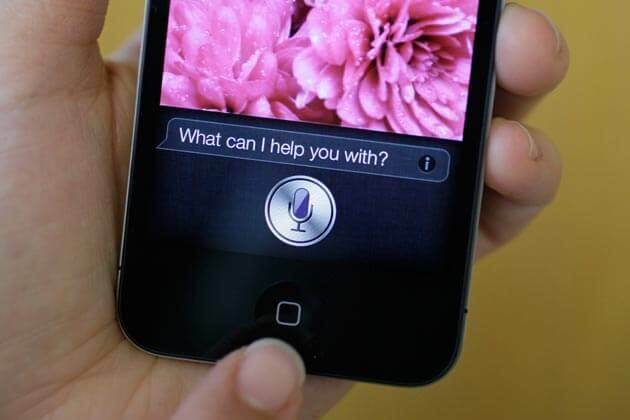 There is a an option on most iPhones called "Allow access to Siri when locked with a passcode." If this feature is enabled, it can allow Siri to access a whole range of functions without needing to enter the passcode. It is worth mentioning that this feature can poses a serious security threat to the security to your iPhone, and does not work for everyone. •	Step 1. Go to "Settings" icon on your home screen. •	Step 2. Choose ‘General’ from the "Settings" menu. •	Step 3. Choose the "Passcode lock" option in the "General" menu. •	Step 4. Turn the "Allow access to Siri when locked with a passcode" option to "OFF." When you arrives at this part, it is easy to guess that all the preceding ways do not work as you have imagined. But this does not mean you should give up. Here is a reliable tool recommended by some veteran iOS users to do the job. Factory reset an iPhone without knowing the passcode. Easy-to-follow instructions provided during the unlock operations. Best alternative to iTunes to remove iPhone lock screen. Support all models of iPhone, iPad and iPod touch. To use dr.fone - Unlock to reset your iPhone password, follow the below instructions to do it right. Note: The unlocking process may wipe out phone data. 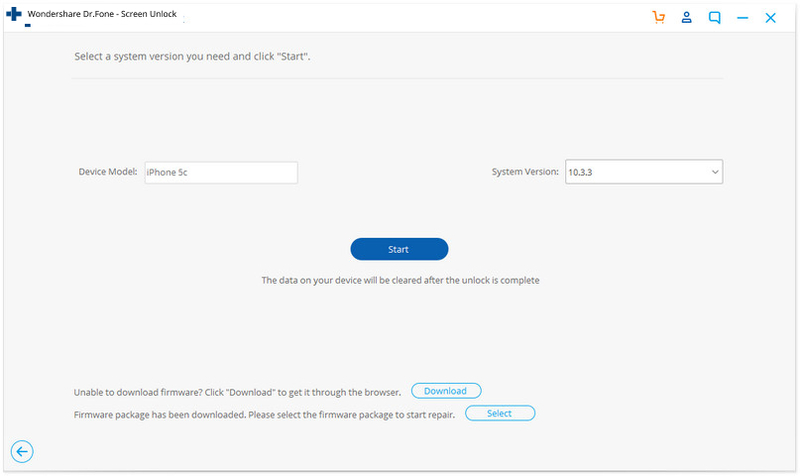 Step 1:Download the dr.fone toolkit, then install it on your PC. Select Unlock after it is started. Step 2: Power on your iPhone device, and connect your iPhone to the computer using the original lightning cable. iTunes may be launched automatically. You should close it to prevent the tool malfunctioning. Step 3: Click Start to begin the unlocking process. Step 4: Now a screen appears where you need to make your iPhone enter the DFU mode. Follow the on-screen instructions and you can activate the DFU mode successfully. Step 5: Your iPhone's model and other information are displayed. If the details are not correct, manually select to ensure the information correctness. Then click 'Download'. 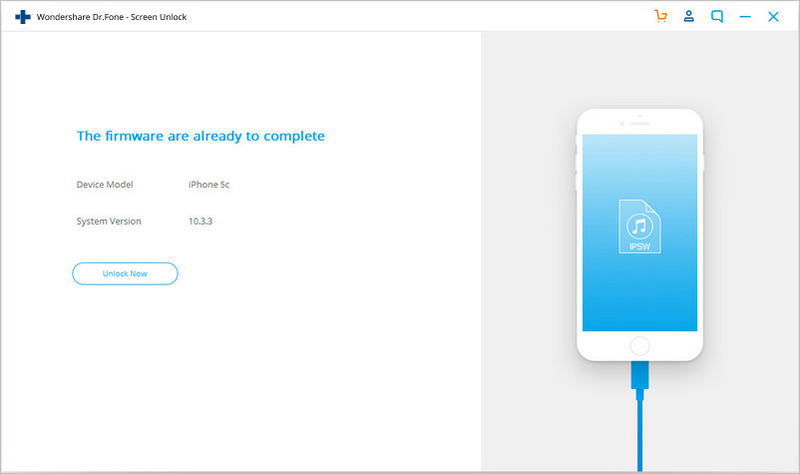 Step 6: After the firmware is downloaded, click Unlock Now to factory reset your iPhone. This process will wipe your iPhone data. You should type the code number to confirm the operation. Step 7: When the process ends, you can see your iPhone start like a new phone. In this case, set any password on your iPhone as desired. iPhone XR comes in flashy colors, so which color do you like the most? As you can see from the above listed solutions, when you reset your iPhone password you know that it might cause data loss. In order to solve and prevent this stressful problem, you should use a useful tool dr.fone - Recover (iOS). 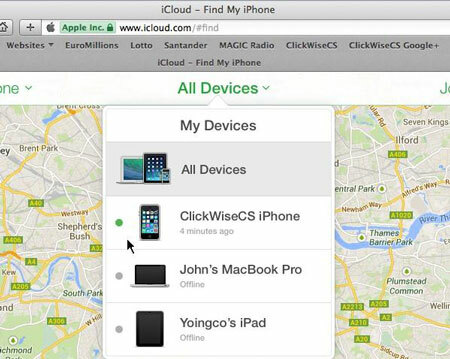 This program will help you to recover your lost data from all iOS devices, iTunes backups and iCloud backups. Recover data from iPhone XS (Max) /iPhone XR /X/8/7(Plus)/SE/6s(Plus)/6(Plus)/5S/5C/5/4S/4/3GS! 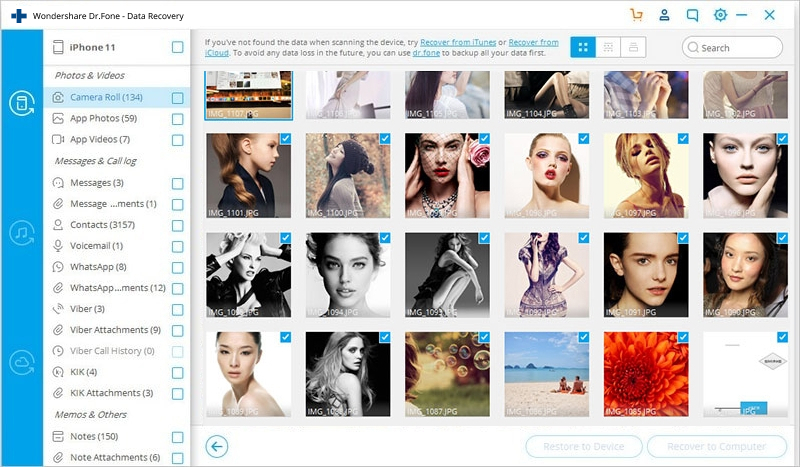 The world's first iPhone and iPad data recovery software. 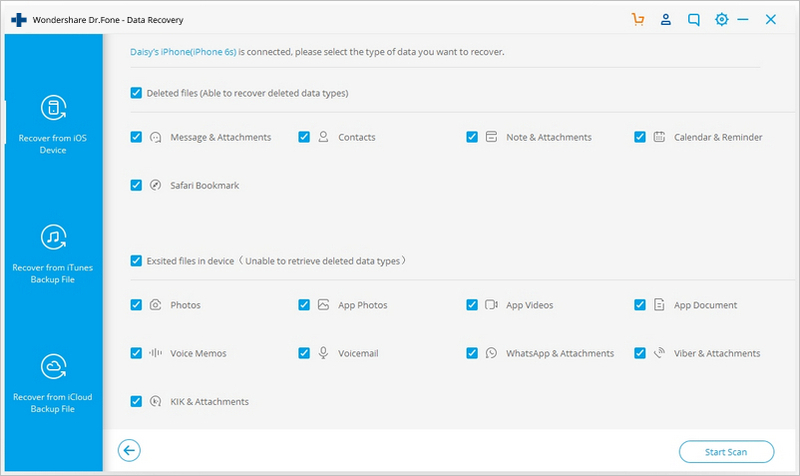 Recover data lost due to deletion, device loss, jailbreak, iOS upgrade,etc. Launch the dr.fone program and connect your iPhone to your computer. 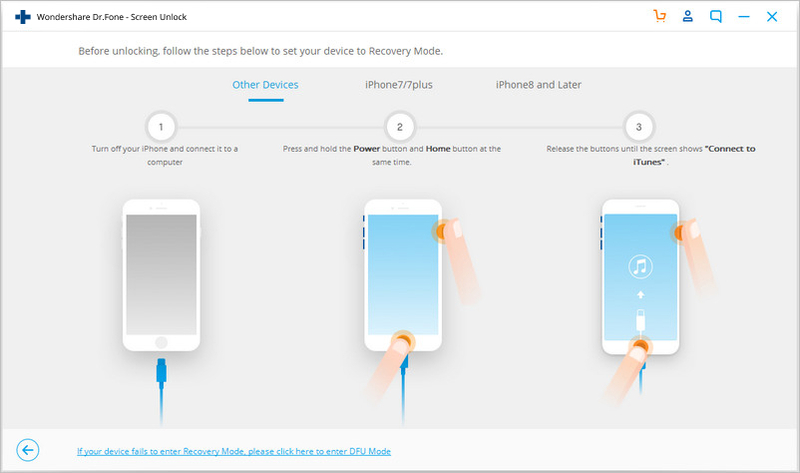 Click "Recover" and then select "Recover from iOS Device" in order to recover lost data. Select the file typess and click "Start Scan" to initiate the scanning process. This process will take a few minutes, all depending on the amount of data stored on your phone. When the scanning process is complete, you can preview all your lost data on your computer screen. Just select the data that you want to recover – simple! 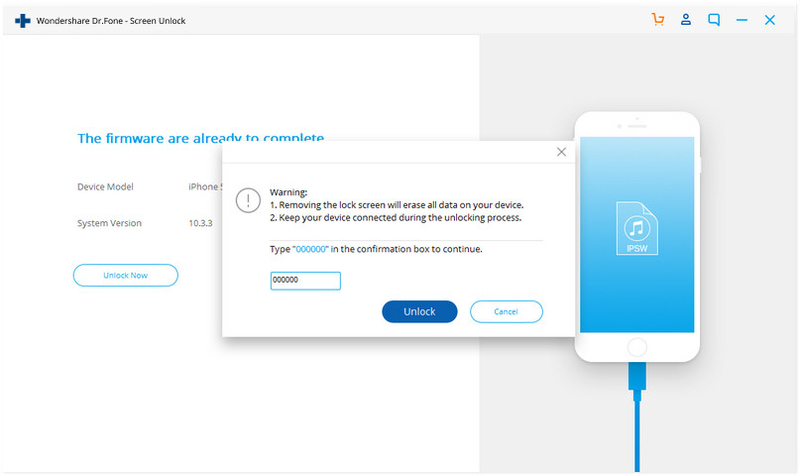 From this article, you can see that when you accidentally lock yourself out of your iPhone XR, iPhone XS (Max), or any other iPhone model, there are many ways to reset your password. Ensure that you install the dr.fone onto your computer today so that if this happens again in the future you will be all set. Whether you want to reset iPhone password with a new one or you forget iphone passcode and want to access to your iPhone, you can get a solution here. 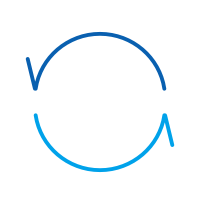 Learn how to resolve the iPhone reboot loop in this stepwise guide. We have listed four different solutions to overcome the iPhone boot loop problem. Do you want to reset your iPhone 5s? Here is a complete guide on how to reset your iPhone 5s. This article shows you two ways to hard reset your iPhone without using a computer. You can follow and do it by yourself in a few minutes. This article shows you two ways to factory reset your iPhone without iTunes. You can do it by youself in minutes. If you forget your Apple ID, you can still reset your iPhone without Apple ID. This article tells you how to reset iPhone with no Apple ID.